FREE Hearing Aid Clean & Check! 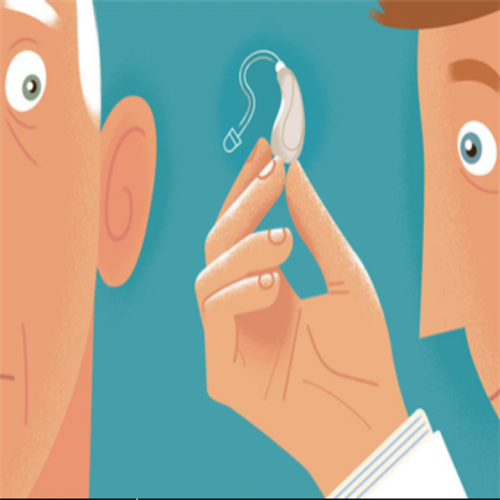 Your hearing aids are tiny marvels of technology. Despite their small size, they contain a lot of sophisticated parts and perform many advanced functions every second. Come to our Listen Up Café and discover how to get the most from your investment through proper cleaning and troubleshooting common issues. RSVP (408) 354-1312 to attend our informative seminar and enjoy great coffee and goodies!